Custom design your own professional cage bank easily and affordably. 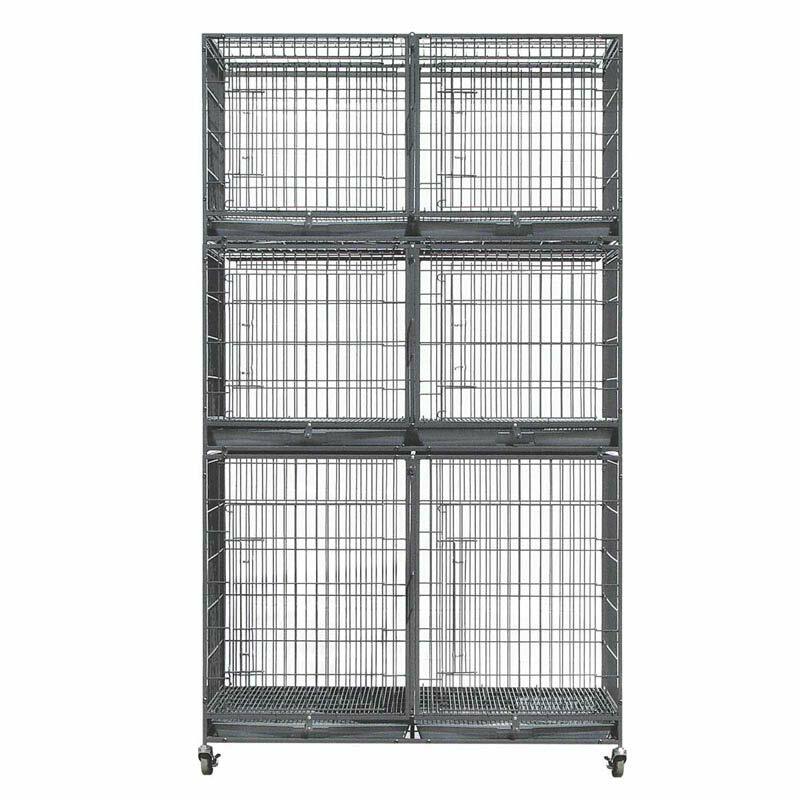 With the dividers, you can create 6 cage spaces! ALL ITEMS MAY BE SHIPPED UPS! THESE CAGES ARE NOT MADE FOR DOGS WITH AGGRESSIVE BEHAVIOR, HEAVY DUTY CHEWERS, OR DOGS OVER 60 POUNDS.